A trailer of the much anticipated film of 2019, URI: The Surgical Strike, is out. The film stars Vicky Kaushal, Yami Gautam, Paresh Rawal and is set to hit the theatre screens on 11th January 2019. The film is based on the 2016 surgical strike carried out by the Indian Army and the Uri trailer gives a glimpse into the scenario. The Uri trailer that runs 2 minutes 25 seconds long begins with the scenario (as the title reads) of 18th September 2018 where 19 unarmed India soldiers were martyred at the Uri base camp in Kashmir. Enters Vicky Kaushal, and he vows to never let his brothers-in-arms down, mouthing a strong dialogue about avenging the deaths. Intelligence officer Yami Gautam is seen interrogating a terror suspect. We also see a glimpse of Kirti Kulhari, who plays the role of a fighter pilot. Watch the trailer of URI: The Surgical Strike here. Uri is a military drama based on a real incident that took place in 2016 when the Indian Army conducted a surgical strike across the border in the Uri sector. The makers had released a teaser of the film on the second anniversary of the 2016 surgical strikes, which were carried out by the Indian Army’s Special Forces. 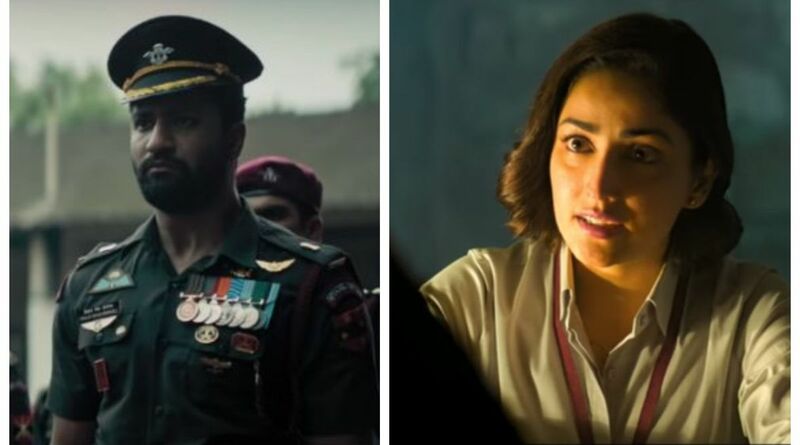 URI stars Vicky Kaushal, Yami Gautam, Paresh Rawal, Kirti Kulhari and Mohit Raina in pivotal roles. It is directed and written by Aditya Dhar and produced under the banner of RSVP by Ronnie Screwvala. URI: The Surgical Strike is slated to release worldwide on January 11, 2019.